I sit on the west-facing side of the Turret Arch watching the sunset. There are few times in this world that I have felt that at peace. I revel in it . . . 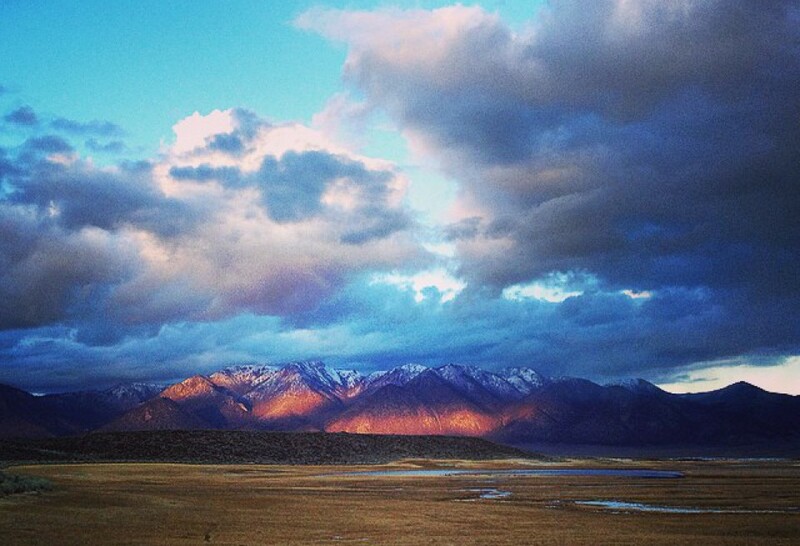 The high desert of Utah speaks to my soul. I went back this year for ten days to ride, climb, and adventure. My partner had never seen Moab before even though he had been a rock climber for going on 2 decades. We got to touch sandstone together. It’s been a while since I’ve posted in here, I got overwhelmed in thinking I had to tell every detail in what I was doing. I realized that I don’t have to. This blog is an extension of me and my life. I can write as little or as much as I deseire. As far as this trip to Moab . . I will say like I do everytime I go that I know why Edward Abbey was so fierce about protecting these lands. There’s magic there. I always feel a little more wild there, a little more free. It’s something that I will never lose, that feeling inside. Even sitting here in a cafe in Humboldt when the sky is gray and filled with so much moisture that one can’t even fathom a desert. I still remember what red rocks feel like under my hands and how big the mesa looked as I was riding past it, looming over me as it had others. So I’ll have desert dreams and plot my return next spring. I’m sure I’ll have more to say but this enough for now.